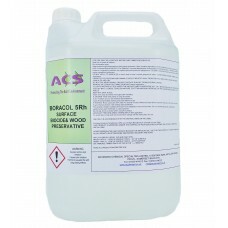 If you are using Boracol on a yachts teak deck or for other algae/mould treatments then we recommend Boracol 5RH. Boracol 5Rh contains the same amount of algicide as the 10, the difference is the level of Boron. The 5% Boron difference is so slight there is very little difference between how the products work. Boracol 5Rh is not half strength for treating algae. 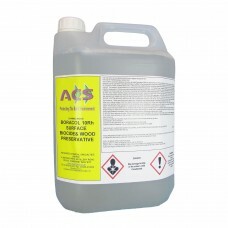 Boracol 10 is what Hallberg Rassy originally recommended for teak decks. This was before the laws were changed by the EU. We developed Boracol 5Rh so the general user could continue using this amazing product. Boracol 10 was now only available to trade/ commercial use. 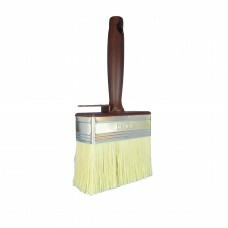 We have trailed the 5Rh and it is also a fantastic product for treating teak decks and algae growth on most surfaces. Boracol 5Rh and 10Y are the same product. 10Y is the EU name for our 5RH. Boracol 10 and 10Y are different products. 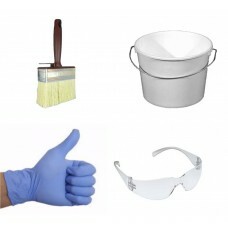 A professional dry rot , woodworm, deathwatch beetle, algae and mould killerThis is a professional u.. This handy kit that contains everything for the application of BoracolContents1 x Boracol Brush1 x 2..